I love the variety of poses from the three of them. 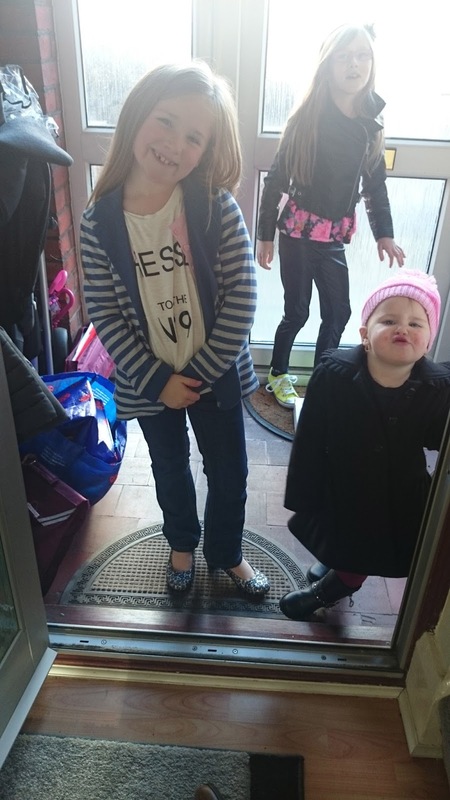 My kids are going through a phase where every time you ask them to pose for a photo they inevitably pull silly faces at you! Look at those snazzy heals! Clio would love those. Love that they all have such different expressions! Ha ha, love their faces! Some great faces there. Also I love those heels.